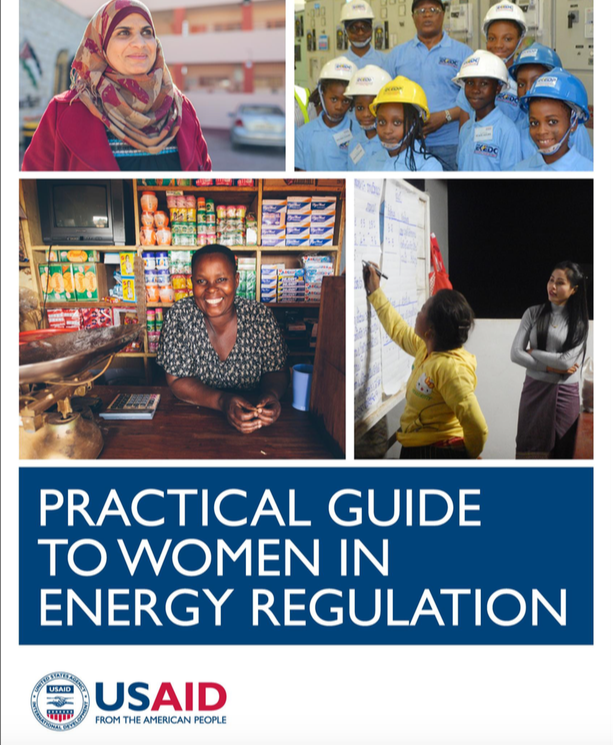 In its first section, the guide provides an overview of the energy regulatory frameworks and opportunities to advance gender equality within the energy regulatory sector. The subsequent sections describe a series of barriers to gender equality in energy regulation and focus on strategies for better integrating women into (1) employment in energy regulatory fields, (2) the creation and implementation of regulatory policy, and (3) the development of energy infrastructure. Each of these three chapters outlines challenges women face within energy regulation, and details solutions through case studies and from best practices around the world. For regulators with an interest in one of the above topics, each of these chapters can be read as stand-alone documents.